The Xperia XA1 Ultra sports a massive 6-inch display with full HD resolution and incredibly thin bezels on the side. The display has Corning Gorilla Glass 3 protection on top. The smartphone is powered by a Helio P20 octa-core processor clocked at 1.6GHz and has 4GB of RAM. It has 64GB of internal storage which is expandable via a microSD card slot upto 256GB. It is a dual SIM device with two nano SIM slots with support for 4G and VoLTE. It runs on Android 7.0 Nougat with Xperia UI on top. At the back it sports a 23-megapixel camera with a single LED flash while the front houses a 16-megapixel camera along with a selfie flash. Nice phone.using it from the last 2 weeks.It has a good & large display. Nice colors. Looks are very good. Good battery backup even though 2700mah. I get more than 2 days with jio 4g on.i don't play games so I can't comment on gaming. No heating of Phone. Rear camera not good. May be Sony needs to fine tune its software For camera. Front camera good. Overall good phone. Good buy if u don't compare it with China mobiles. Good value for money phone from sony. The best from Sony that I have got. Gives you awesome look. Is Sony xa1 ultra available gyroscope sensor?? can we use it for get VR facility? 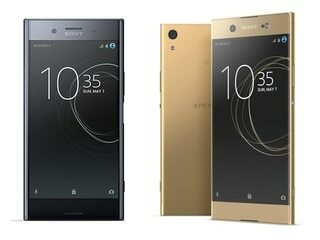 Sony Xperia XA1 Ultra smartphone was launched in February 2017. The phone comes with a 6.00-inch touchscreen display with a resolution of 1080x1920 pixels. Sony Xperia XA1 Ultra is powered by an octa-core MediaTek Helio P20 processor. It comes with 4GB of RAM. The Sony Xperia XA1 Ultra runs Android 7.0 and is powered by a 2,700mAh non-removable battery. As far as the cameras are concerned, the Sony Xperia XA1 Ultra on the rear packs 23-megapixel camera. It sports a 16-megapixel camera on the front for selfies. 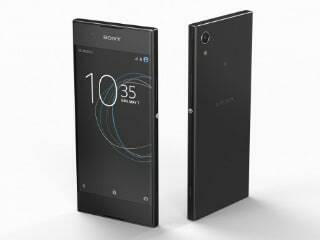 Sony Xperia XA1 Ultra based on Android 7.0 and packs 64GB of inbuilt storage that can be expanded via microSD card (up to 256GB). 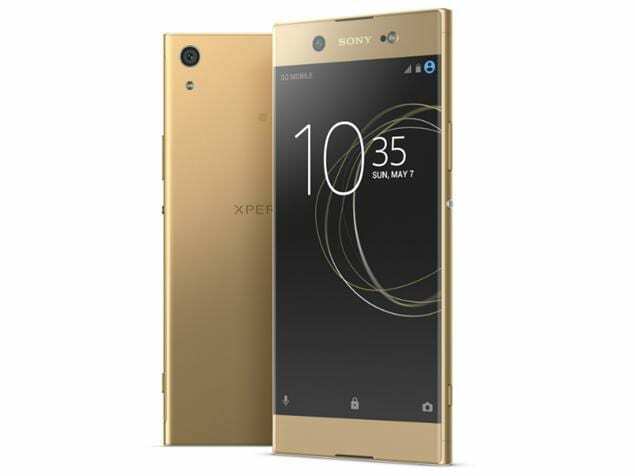 The Sony Xperia XA1 Ultra is a dual-SIM smartphone that accepts Nano-SIM and Nano-SIM cards. Connectivity options on the Sony Xperia XA1 Ultra include Wi-Fi 802.11 ac, GPS, Bluetooth v4.20, NFC, and 4G. Sensors on the phone include accelerometer, ambient light sensor, and proximity sensor. 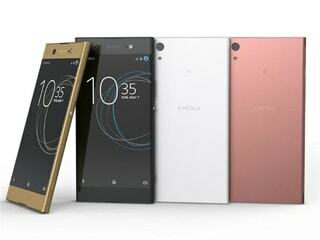 The Sony Xperia XA1 Ultra measures 165.00 x 79.00 x 8.10mm (height x width x thickness) . As of 22nd April 2019, Sony Xperia XA1 Ultra price in India starts at Rs. 21,499.